This is the heart of every organization, company, leader, speaker and author’s work. This mission statement defines your why to understand the purpose of your endeavors. Understanding your why is what connects other people to your cause, your music, your business, your brand, and ultimately to you. That core principle, or mission statement, kept his mind focused while enduring imprisonment for over two decades, and was the central anchor in him leading his country to unification despite endless struggles, even within his own party. 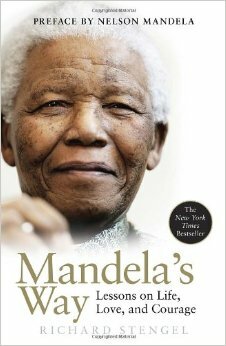 More on the magic of Mandela can be found in the book Mandela’s Way by Richard Stengel. What is your music mission statement? Every truly successful artist has a mission, whether they are actively pursuing it or not. Some artists aren’t aware that they are operating with a specific mission in mind, but there is something discernible that is leading the direction they are traveling with their music. 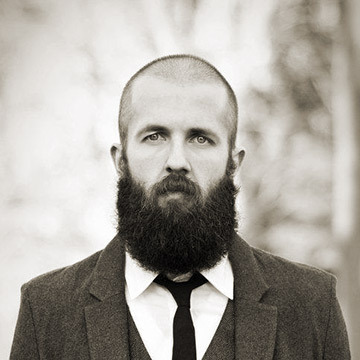 William Fitzsimmons, an outstanding songwriter and musician creates music from a specific place. For him, his professional background of therapy has spread into every area of his writing. He calls his writing “musical therapy” and in doing so, it directs how he crafts his songs. That craftsmanship and mission-led direction has drawn audiences across the globe to his music, allowing songs to be coping mechanisms for fans dealing with loss, depression, mental illness, and other ailments. 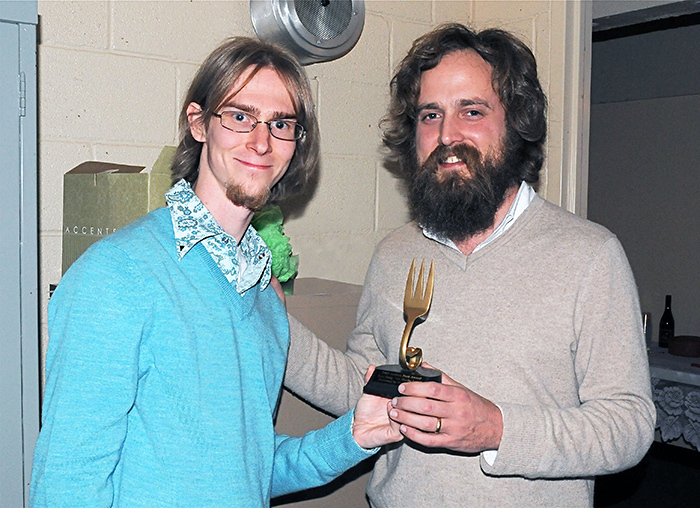 Fellow bearded songwriter Iron and Wine hasn’t operated from a directly implicit mission statement throughout his decade-plus career, though his early work is indicative of someone who wants to do similar things as Fitzsimmons: provide helpful commentary on life’s most difficult passes. His early work of Endless Numbered Days describes coming to terms with death as inevitable yet loving in songs like Naked As We Came. By making shared experiences a part of the coping process, we are able to live at peace with each other and our trials. Music is one key that unlocks this opportunity. Let’s be honest and open-minded with each other: from a market standpoint, the music industry is more supply heavy than the oil market. There are producers of music in every single zip code in America, with many more globally, and all are trying to grab a piece of the limited pie that is the music fan base. We as a music audience collectively are not in a shortage of supply. Demand is also at a medium level considering the massive amount of channels and listening options available to any one person as any time. From terrestrial (FM) radio to online radio to streaming providers (Pandora, MOG, Spotify, Apple Music) to satellite radio (XM among others) to youtube, to cable TV (too many numerous music stations there) to independently produced web stations, the choices are often too many to quantify. With all of this content, music for music’s sake is an offering that doesn’t warrant attention. Not in today’s market. There was a time when music for the sake of a fun beat and a good time might have gained an audience. But not today. There are too many places where that can be found. Look inside yourself, your music, your writing, and the thing that drives you to create songs. What is it that you want other people to connect with you on? Be specific. If all you want is “for other people to feel like I’m with them on their journey,” dive deeper into that line. What aspects of that journey do you want people to connect with through your music. You can have a few key parts, from good experiences to tragedies, but be specific. The more specific you can be about your music mission statement, the better your ability will be to connect with music fans who will support you. Sometimes artists have a very hard time defining who their target audience is. The music mission statement solves that problem. I’ll ask again: What is your music mission statement? Let’s talk about it and find out how to take your mission statement to the audiences that are actually look for it so that your audience can grow and you can experience more success with your music.